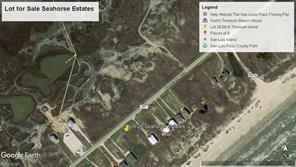 This is a beautiful and large lot available for building. 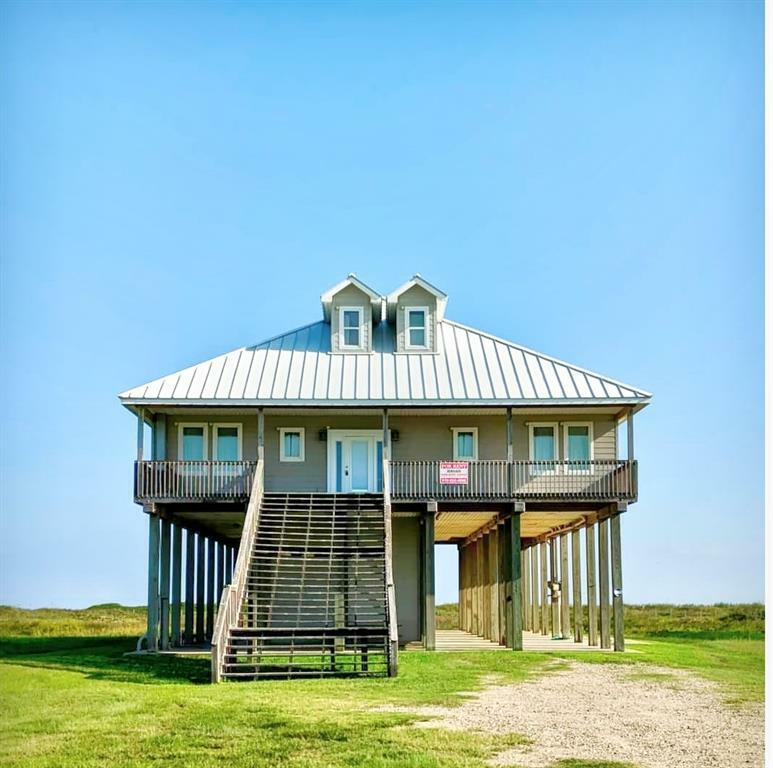 Just east of Surfside Beach, beach front, with bay views. What a deal..One of the sellers is a licensed real estate agent.